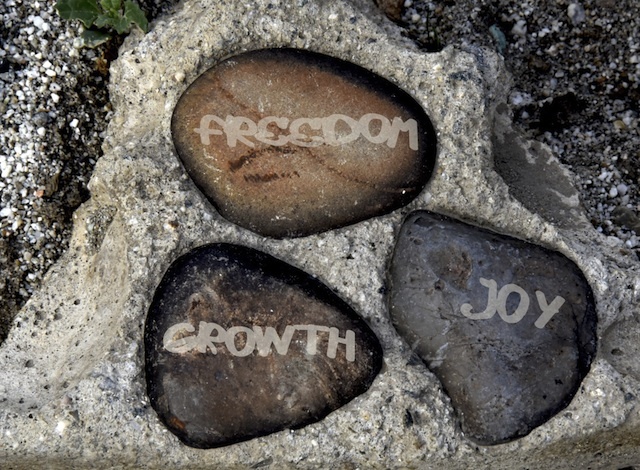 Living Intentionally – Take responsibility for your well-being and master your life. Find Your Joy And Reclaim Your Health - You Can Have It All! In the last 50 years, we’ve seen unprecedented increases in all manner of illness, disease, syndromes, obesity and cancer (to name just a few). If you’re like most people, serious health issues have touched you and your family. It’s likely that cancer has been no stranger to those you love. My own mother passed away in the grips of the Big C.
Even if you and your loved ones haven’t suffered greatly at the hand of illness, chances are that you’ve encountered some other challenging events. Whether it be money issues that push your relationships into uncharted territory or emotional issues that steer us or our loved ones into the realm of depression and anxiety, modern life has no shortage of curves to toss in our path. It seems that no matter which way we look, struggle exists in some way, shape or form. If any of that resonates with you, keep reading! Living intentionally is a complete approach to living life from the foundational idea that we are 100% in control of everything we experience. In taking ownership and responsibility for everything from our feelings to our health, our fitness to our sleep, we’re empowered to steer our lives in whatever directions we wish! Would you like to improve your health and discover your joy? Real well-being and joy are a reflection of our true, essential nature. We can all experience that and learn to bring that experience with us to all areas of life. 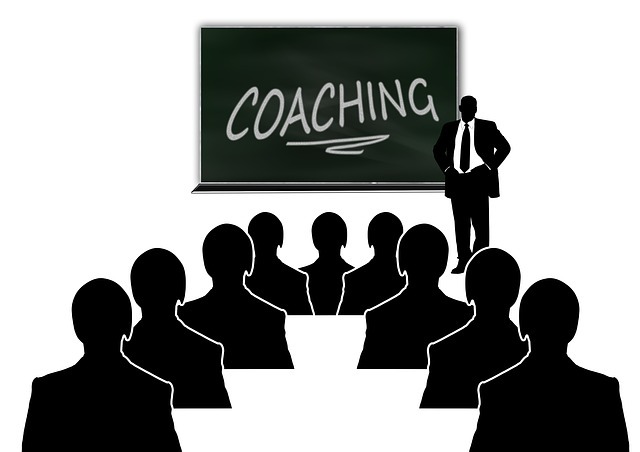 In the same way that professional athletes have trainers and coaches that assist the athlete to improve his/her mental and physical performance, coaching can help you regain your health, discover your joy and then set out a course to bring that joy to all that you do. We’ll work together to bring joy, health and abundance to your life. Sign up for our newsletter and get a PDF of techniques you can use right away to heal yourself and those you love! I look at coaching as THE track to health and happiness. We’ll focus on a core foundation of diet, exercise, lifestyle and right-mindedness. The way we think and believe shapes our very reality. Our approach, therefore, is strongly oriented to aligning physical, emotional and spiritual practices towards a common goal. As you change your way of thinking, you’ll see transformations in your relationships with people and money. As you improve your diet, exercise and lifestyle, your health will likely take a significant turn for the better. 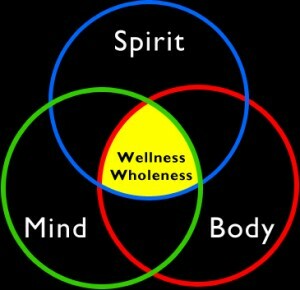 It’s my firmly held belief that there is no separation of our physical wellness from our emotional wellness. If you are physically ill, there will be emotional manifestations of that experience. Likewise, being emotionally unsettled will eventually cause physical health issues. My approach deals with your health, well-being and your goals under a single, holistic umbrella. The end game? For you to regain your health, find your joy, improve your mental performance and help you to cultivate that well-being throughout all aspects of your life. I take on a maximum of 15 clients who then work one-on-one with me for a year on a completely personalized program to achieve their life goals. The work we’ll do is highly personal and highly intimate. Moreover, just as you wouldn’t expect a physical trainer to do your pushups for you, I’m not the one who does the heavy lifting in our work together. If you’re going to get the results you want, you’ll need to do the inner work. Keep in mind that this isn’t therapy. If you’re suffering from depression or emotional disorders, I am not the guy for you! I work with otherwise stable individuals who are emotionally equipped to do the inner work and are capable of facing the ugly stuff that comes up. Although I can help you process your stuff, it really isn’t talk therapy or counselling that is going on here. My task is to help you put your self-realizations into a healthful perspective so that you can work through it and push yourself to the next level. My task is to help you qualify your goals, establish a variety of holistic, healthful approaches to realizing those goals and then holding you 100% accountable for achieving them. If you’re ready to commit to a year of serious work, send me an e-mail or call me here in Tokyo at +81-90-6467-0022 so we can further discuss your needs and see how well we’ll work together.